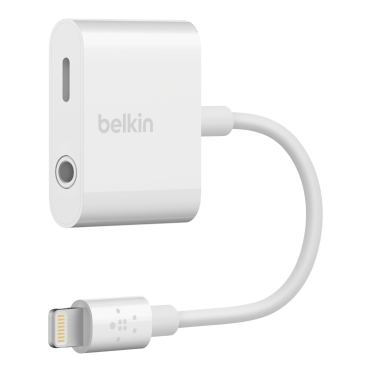 Belkin®, market leader in mobile accessories, today announced the 3.5 mm Audio + Charge RockStarTM adapter for the iPhone 8, iPhone 8 Plus, iPhone X, iPhone 7, iPhone 7 Plus. 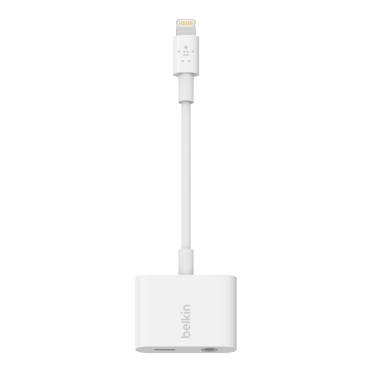 The 3.5 mm Audio + Charge RockStar plugs into the Lightning® connector, offering a way for users to simultaneously charge their iPhone and listen to music using 3.5 mm headphone jack devices. This adapter also allows for data syncing through the Lightning connector as well as microphone and remote control on the headphone jack.